Resina has added a handful of live shows over the next couple of months. 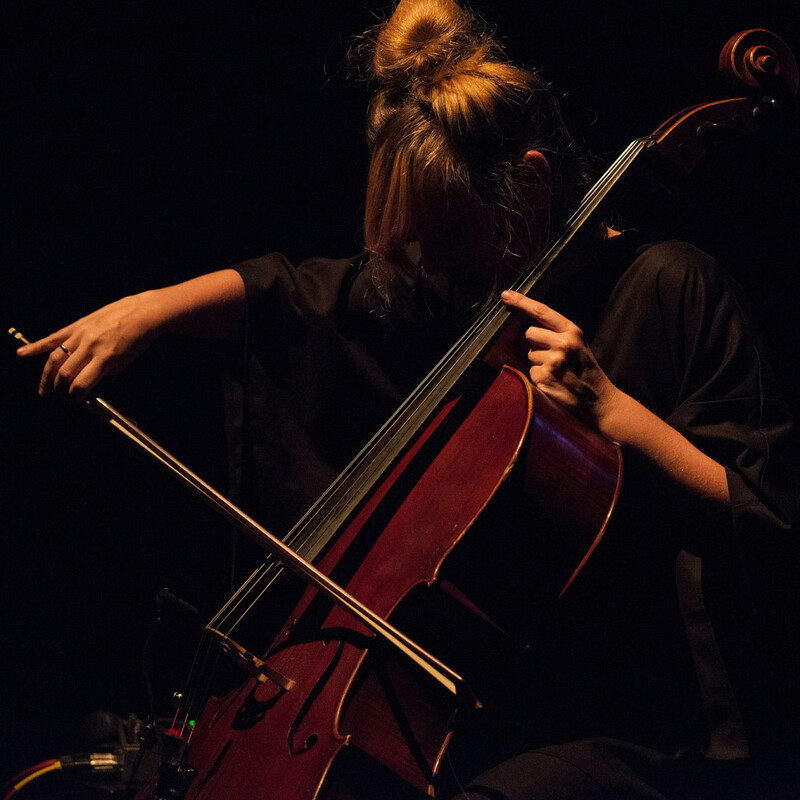 The Warsaw-based cellist has recently opened Unsound Festival in Krakow and also played at Unsound’s memorial concert for Jóhann Jóhannsson. She will play shows in Portugal and Poland, and will also play her first Australian date at Unsound Adelaide. Read about, listen and purchase Resina’s new album, ‘Traces’.